Most of yummy stuff on our planet is hidden under water. Apparently, this solution design makes it is harder for insatiable homo sapiens to eat up the whole range of spices too fast. Oysters and mussels, crabs and crayfish, scallops and brine, caviar of all varieties and shades and so on ad infinitum... Who's the closest to these granaries? Of course, the divers! We see all of that during the dive and enjoy tasting it afterwards. 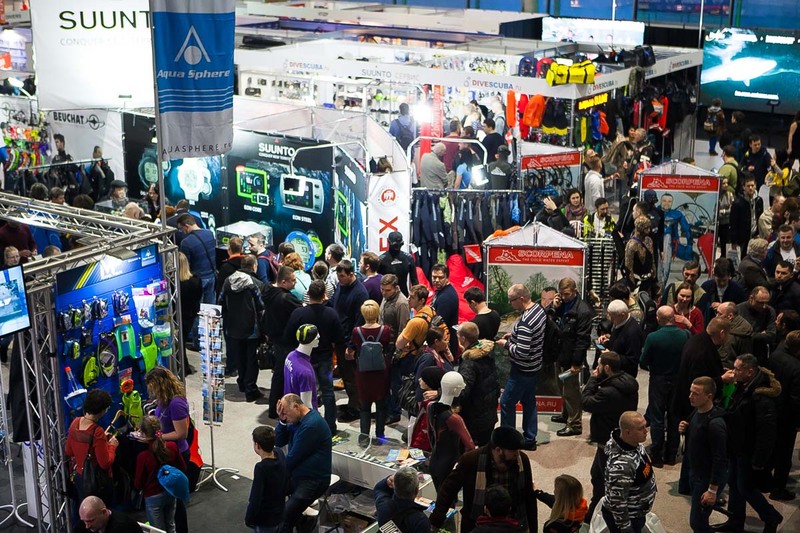 Every February, the Sokolniki Exhibition Center in Moscow is filled with a raging stream of water people - everyone who loves outdoor activities above and below the water. Divers, underwater hunters and underwater photographers, freedivers, yachtsmen, kayters, surfers as well as people who just love rivers, lakes and seas. They purchase equipment, select the very best tour, visit dozens of events on the stage and in conference rooms, but sooner or later they find themselves in a huge food court, which occupies a separate pavilion. Last year, it was the seafood section that caused a serious stir - the Black Sea farms presented their oysters. Four thousand oysters were wiped off before the end of the exhibition, and the people asked for more! Regarding that, at the Moscow Dive Show 2019, we decided to make special food court, gathering manufacturers and miners of everything from underwater. The whole pavilion will turn into a big fair of sea and river delicacies, we called it the Russian Seafood Parade. What are we going to present? 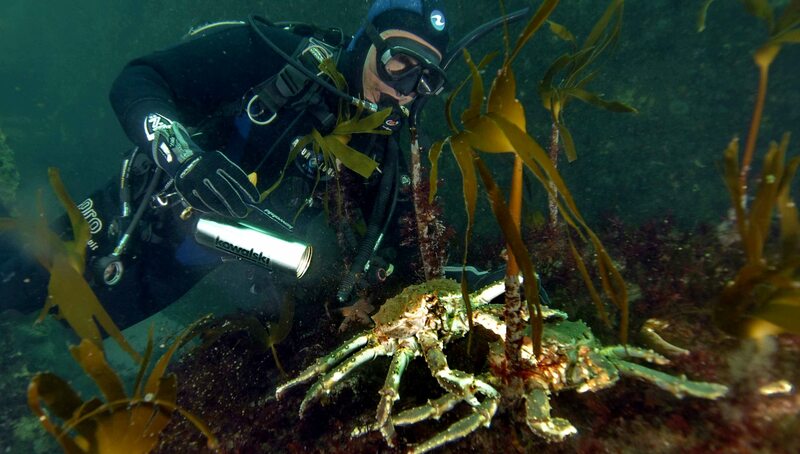 Crabs - Far East & Barents Sea. Oysters - Black Sea and Far East. Mussels - Black Sea and White Sea. Scallop - Far East and Barents Sea. 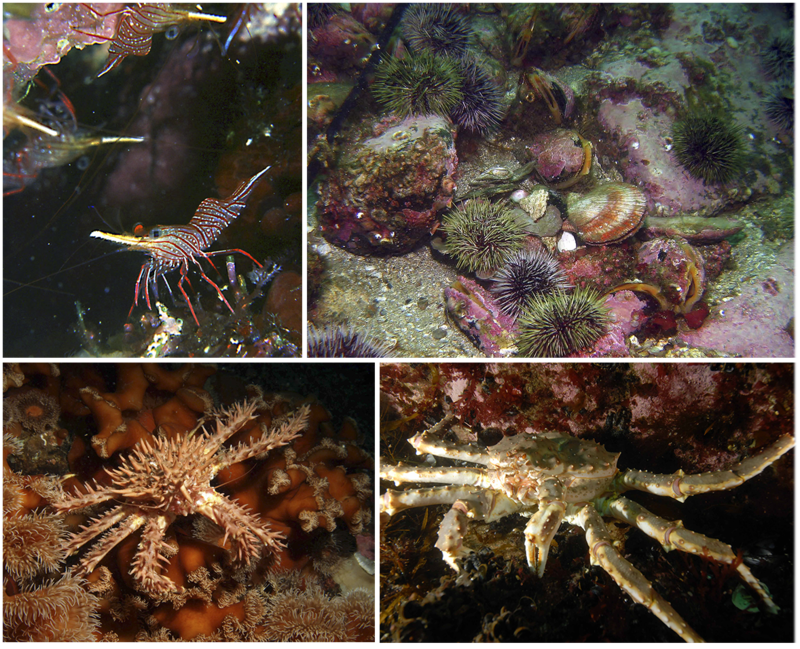 Shellfish - rapana and others. Caviar - salmon, sturgeon, pike and others. Wild sea fish - salted, smoked, dried, fried. Wild river fish - salted, smoked, dried, fried. Shrimps - wild and farm. Why should you take part in RUSSIAN SEAFOOD PARADE? RUSSIAN SEAFOOD PARADE is an excellent opportunity to establish contacts with new customers in Moscow and beyond. 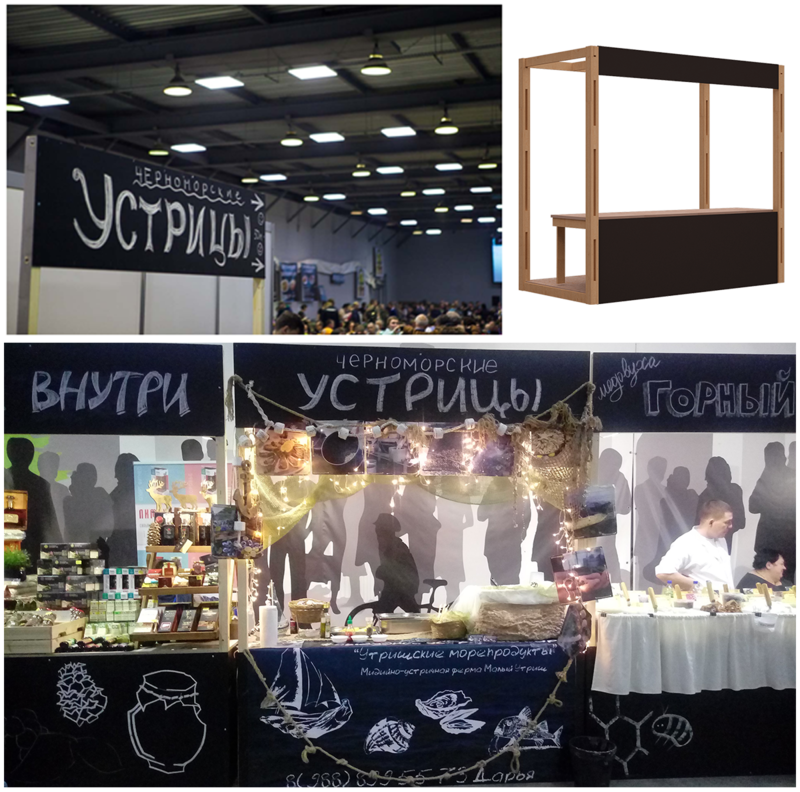 We invite to The Show everyone who may be interested in seafood: restaurants, retail stores, expensive Moscow markets, etc. 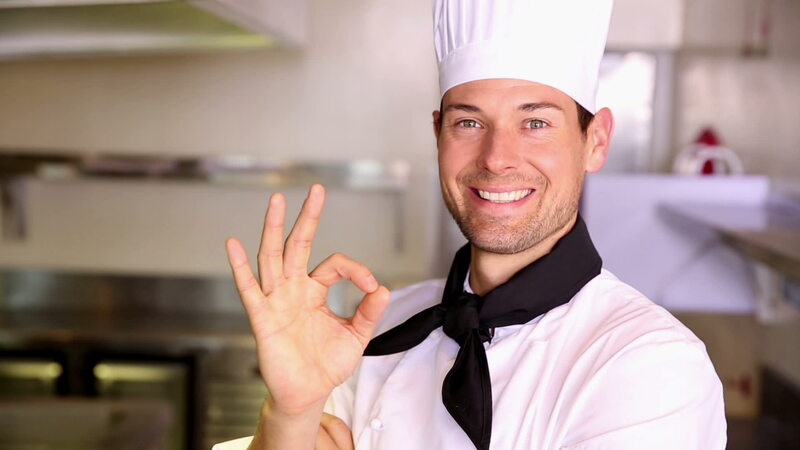 If you are a seafood restaurant (retail outlet) - meet hundreds of new clients who will stay with you after The Show. Get great PR in press and social media. We will make a personal story about every participant of the RUSSIAN SEAFOOD PARADE, and we will post them in the most relevant groups and publics. During the exhibition, dozens of well-known videoblogers report and broadcast. They will not be lost on you, we're going to take care of this. So wait for their videos on YouTube! You can plan meetings with partners in advance and you can invite them to enjoy your assortment. Four-day tasting event in the center of Moscow - what can be better? You can just have a good trade! 20,000 hungry visitors are eagerly awaiting the gourmet part of the Moscow Dive Show. And we’ll also separately call for Muscovites who live within 5 km from Sokolniki (The Show site). How much does it cost and what is inclusive? We will offer visitors to purchase a special card with 6 tear-off coupons, allowing you to try any 6 dishes of the Russian Seafood Parade. 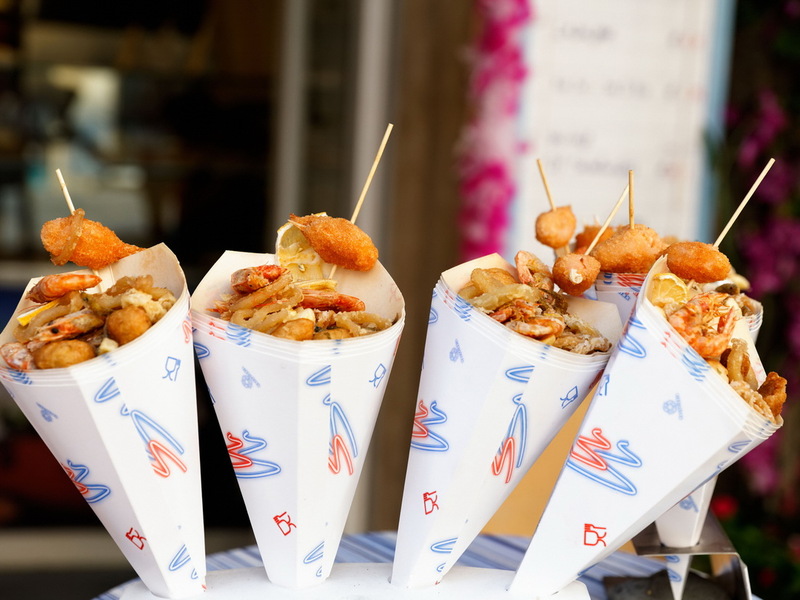 Prepare small tasting items and attract even more customers: that maay be oyster, small box with shrimps or mussels, fried fish or canapes with crab meat. At the end of The Show, coupons willl be accepted by the organizers at the rate of 1 coupon = 150 RUR. We will invite chefs of the best Moscow fish restaurants involved in the Russian Seafood Parade to taste everything. According to the voting results, the winner will be selected in the nomination "The Most Delicious at the Russian Seafood Parade 2019”. The presentation on the stage, a memorable cup and diploma is waiting for the winner! Interview with the winner will be posted in all media materials about the results of the Moscow Dive Show.